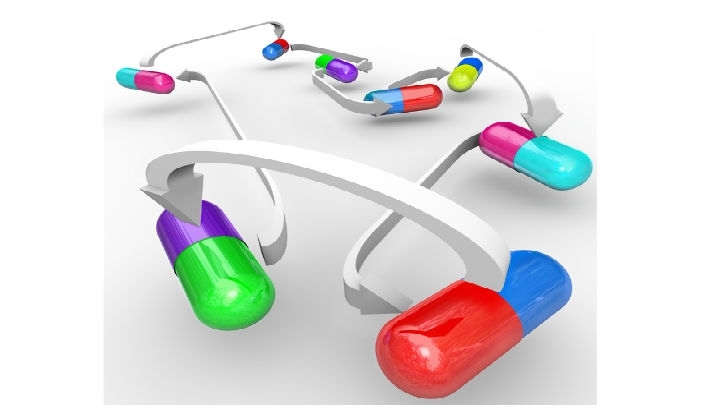 (RxWiki News) All too often, medications interact with each other, and that can cause serious problems. Statins and some heart medications are no different. Although there is a risk for interaction between statins and heart disease medications, these interactions can be managed and even reduced, according to new guidance in a statement from the American Heart Association. This statement provides recommendations on how to manage interactions between statins — medications used to treat high cholesterol — and other select medications used to treat heart disease. What does this mean for you? Always tell your health care provider about all the medications you are taking. It may also be best practice to ask your health care provider about the possibility of medication interactions with statins. The writing committee behind this new statement examined medications used to treat abnormal heart rhythms, lower high blood pressure, lower cholesterol, treat heart failure, thin the blood and to treat those who have undergone a heart transplant. “While many of these drug combinations are safe, every patient is different and will tolerate medications differently," said Barbara Wiggins, PharmD, a clinical pharmacy specialist in cardiology at the Medical University of South Carolina, Charleston, in a press release. "Patients need to be aware that interactions can occur and should speak to their health care providers about any unusual side effects or concerns." The statement helps identify the doses at which heart disease medications can be given safely with statins. 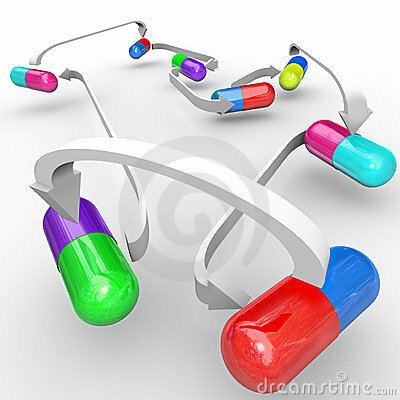 It also highlights the medication combinations that may be harmful. This statement was published in the journal Circulation. Information on funding sources and conflicts of interests was not available at the time of publication.